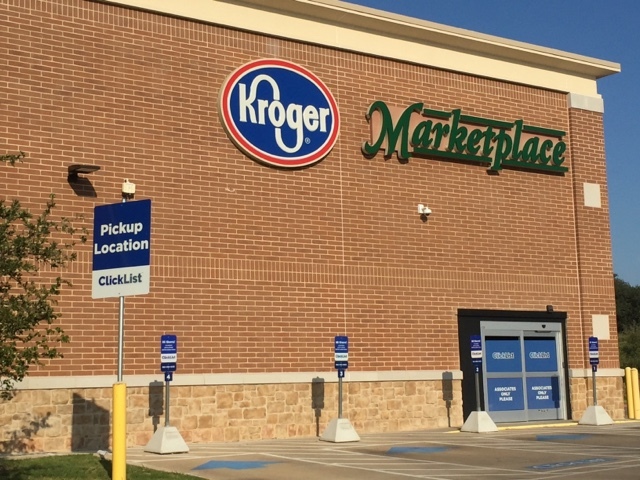 Busy Frugal Family: How to Save Time and Money with Kroger Clicklist! 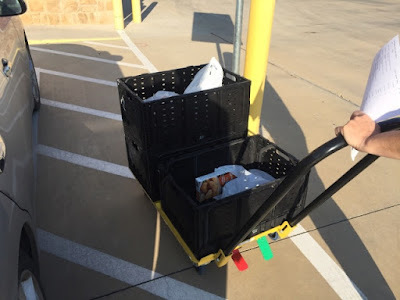 Too busy to go grocery shopping? 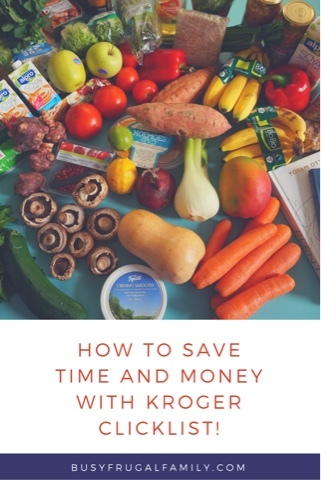 Need to save money on groceries? 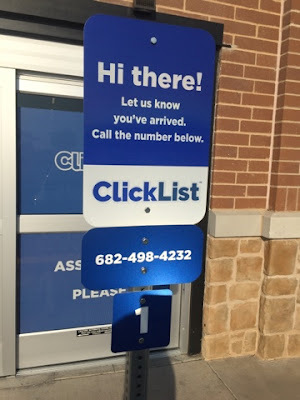 Then try Kroger ClickList! 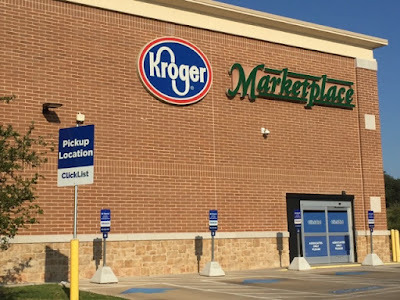 As grocery stores get larger and larger, it takes longer and longer to walk all the aisles to find what you need. 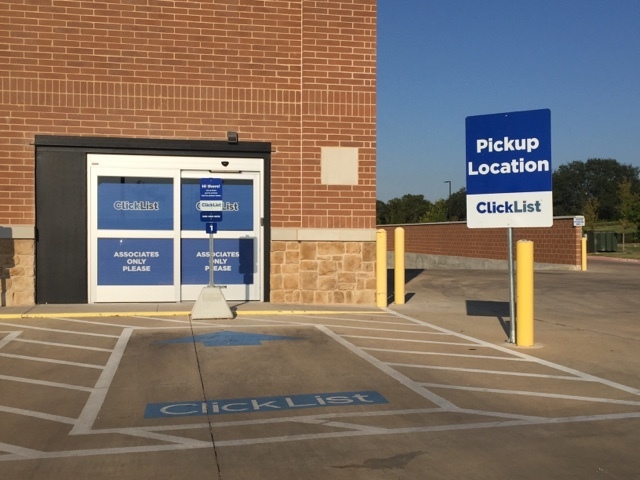 You can dramatically reduce the amount of time you spend by shopping online and picking up your items - outside the store. 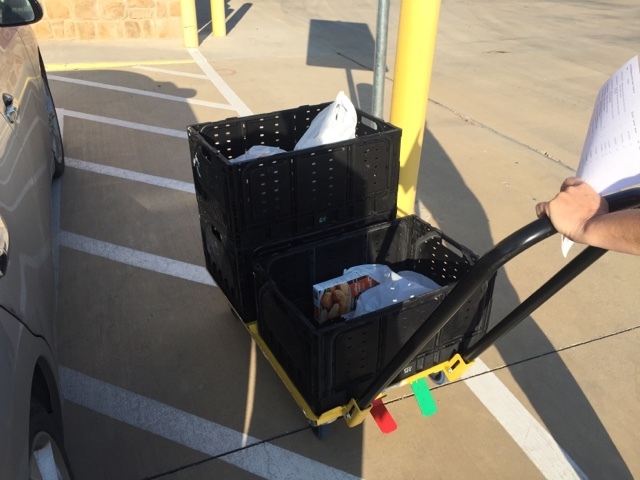 Even when you go the store with a list, we often end up spending more because of impulse buys and items we find along the way. One way to solve this problem is to buy your items online based on your grocery list so you don't buy any extra items. 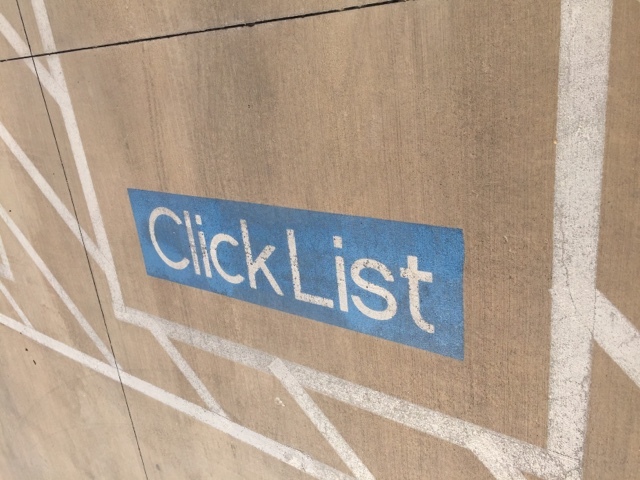 You can also save money by using online ClickList coupons! First, you need to buy your groceries online. 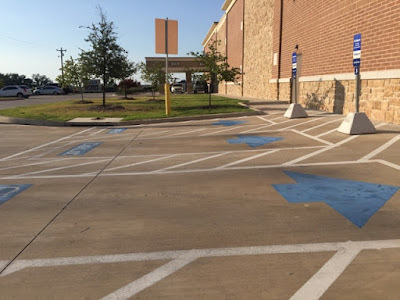 Then you need to decide when you want to pick up your groceries. 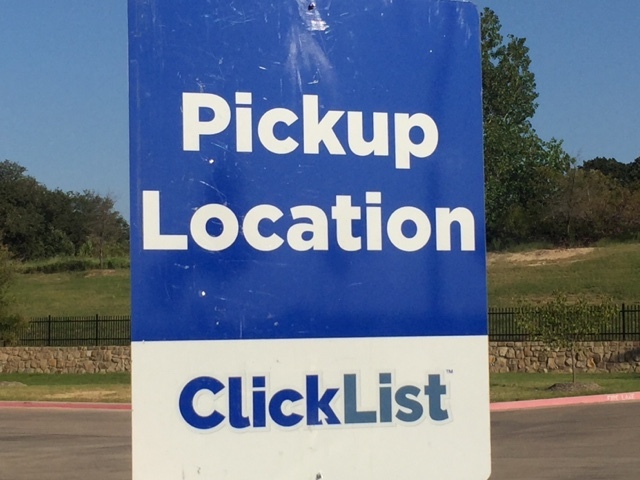 When you arrive at the store, you will follow the ClickList signs to the pickup station. 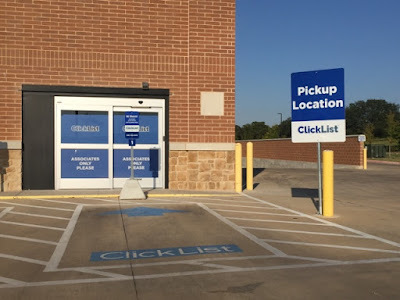 At our local Kroger, the pickup station is on the side of the store. 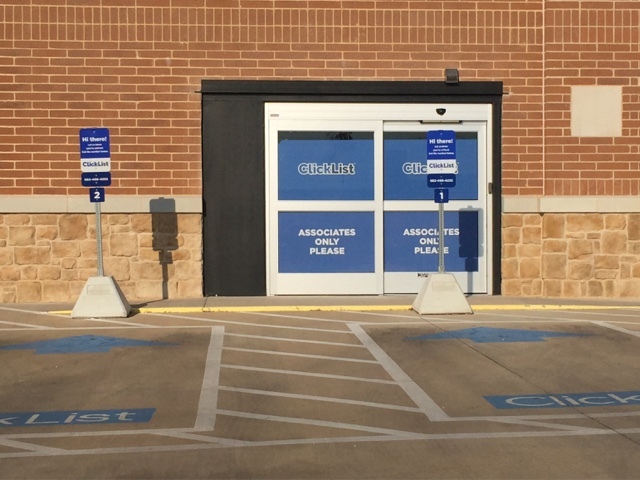 Pull into the ClickList parking spaces and call the store using the phone number on the sign in front of the parking space to let the ClickList staff know you're ready for pickup. 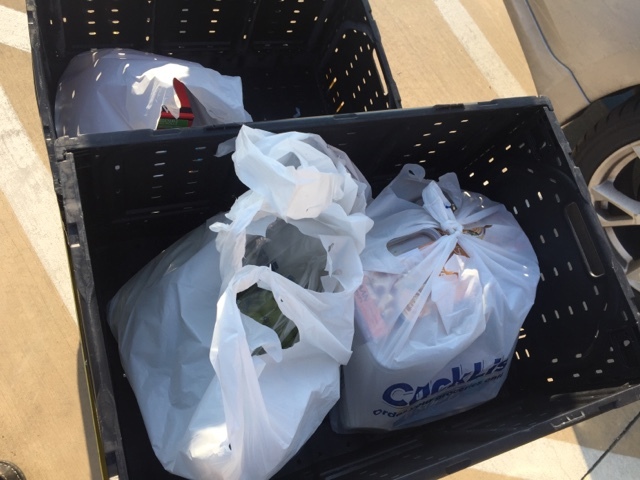 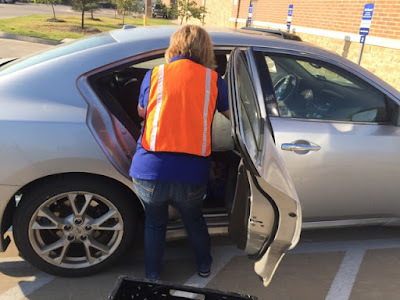 Once the staff member arrived, she went over the items on the receipt and even loaded the items into our car! 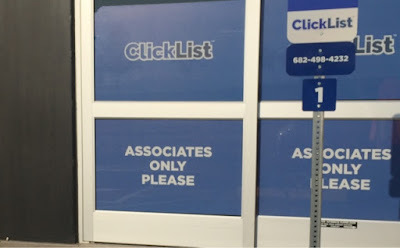 The whole experience took between five and ten minutes! And no impulse purchases! 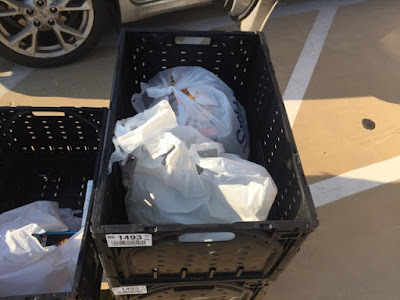 Have you bought groceries online? What did you think of the experience?